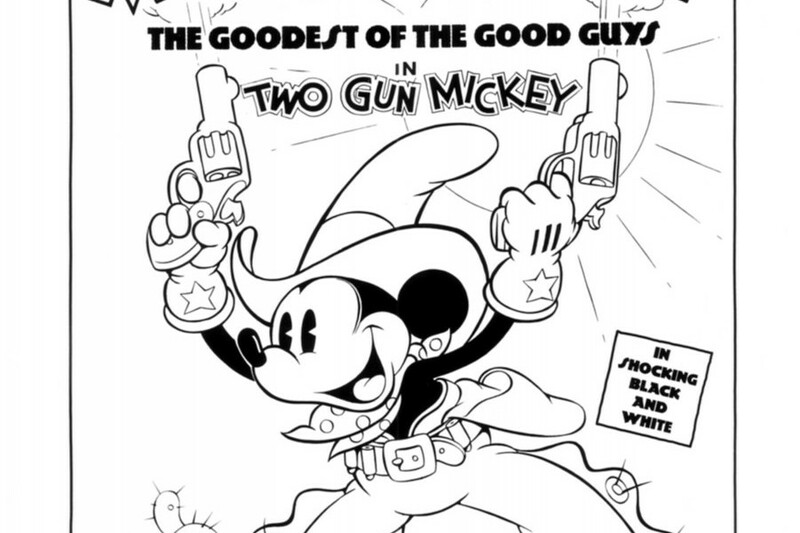 Two-Gun Mickey (film) Mickey Mouse cartoon; released on December 15, 1934. The first cartoon directed by Ben Sharpsteen. In this Western adventure, Pete and his bandits rob and fire on Minnie before she is rescued by Mickey, who disposes of the gang.